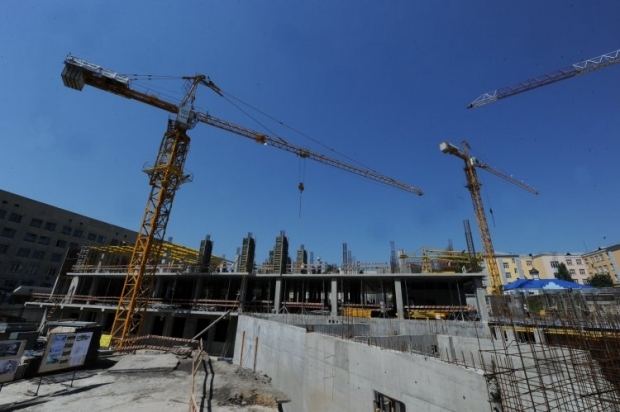 State enterprise Ukrmedproektbud, acting as a customer, has announced a tender to select a general contractor for the construction of a new building of the Okhmatdyt national children's specialized hospital in 2016. The announcement was posted on the public procurement web portal at www.tender.me.gov.ua. The estimated value of the tender as set forth in the annual procurement plan of the company and bidding documents amounts to UAH 214.800 million. Disclosure of bids is scheduled for July 11, 2016. Currently, the analysis is being made as to the possibility of separating the process into two commissioning stages and determining technological opportunities for the start of work. Read alsoUkraine counts savings due to ProZorro e-procurement systemAt the same time, the Ukrainian Ministry of Public Health is setting up an ad hoc committee to verify whether the medical equipment purchased for the hospital is available and in an appropriate condition. The committee will consist of representatives of the supplier, Ukrainian MPs, representatives and members of the board of trustees of the Okhmatdyt hospital, ministry experts, and representatives of NGOs.